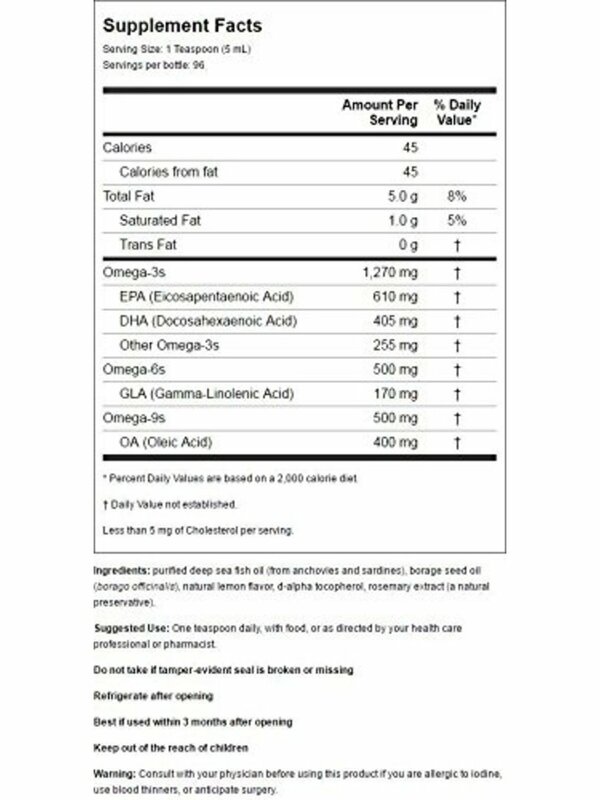 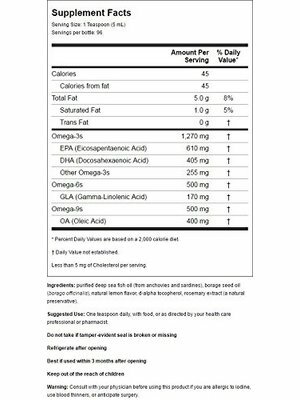 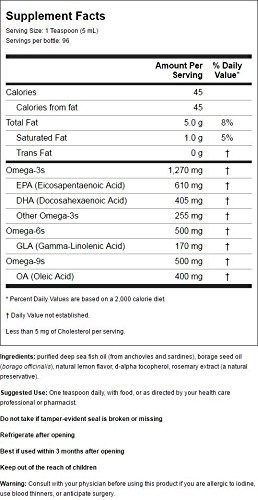 Review Nordic Naturals Complete Omega 3-6-9 Lemon, 16oz. 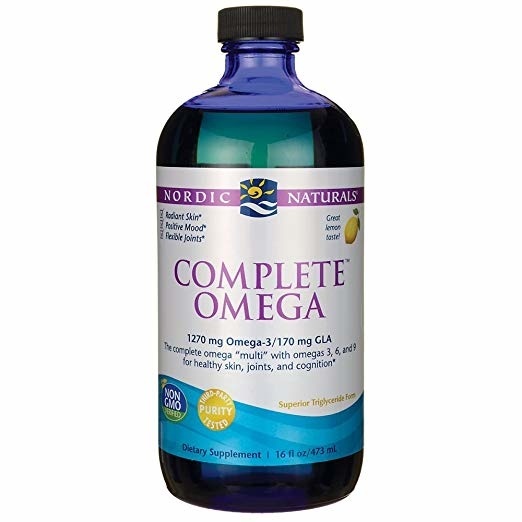 Home Nordic Naturals Complete Omega 3-6-9 Lemon, 16oz. 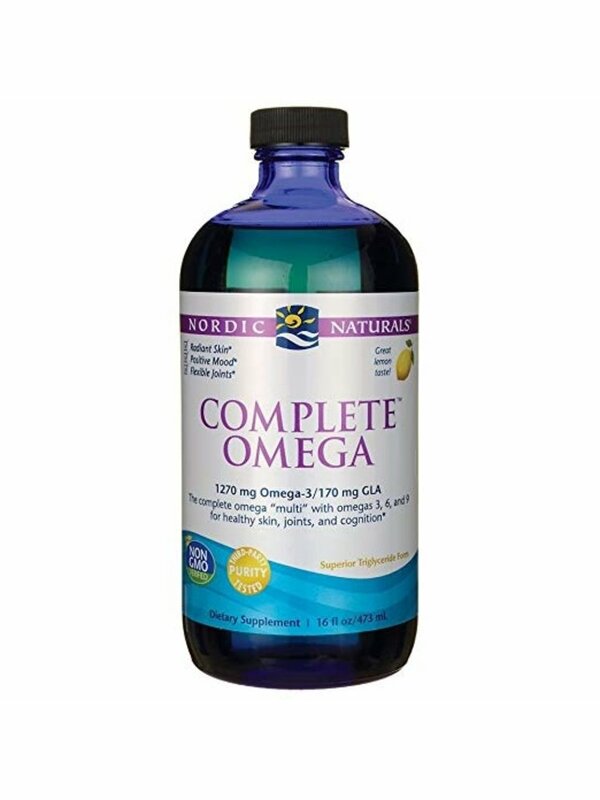 Nordic Naturals Complete Omega 3-6-9 Lemon, 16oz.